The smile is one of the most prominent facial features, and often is the first thing others notice about you. We offer modern cosmetic treatments that effectively address your dental needs and leave your teeth looking naturally beautiful. Tooth-colored fillings We can repair decayed teeth by using materials that are matched to the shade of your natural teeth. Laugh and speak with confidence, knowing that when others see your teeth, they’ll only notice your smile and not dark-colored fillings. Porcelain crowns Not only do crowns keep weak teeth from breaking or hold a cracked tooth together, they can be used cosmetically to cover teeth that are severely discolored or misshaped. Porcelain crowns can be matched to the shade of the neighboring teeth. Composite veneers/bonding This is a good option for those who would like to change the shape, size or length of their teeth. Veneers are ultra-thin sheets of resin or porcelain that can cover small chips or cracks, close spaces between teeth and improve small alignment issues. 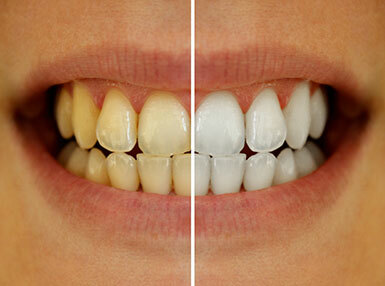 Teeth bleaching Bleaching is one of the easiest ways to achieve fast improvements to your smile. You can be fitted for custom trays that you place the bleaching product in and wear for a brief amount of time over the course of several days to whiten your teeth by several shades. 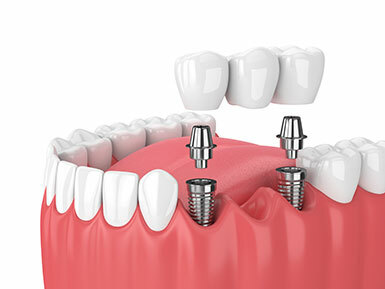 Dental implants If you have lost a tooth due to decay or trauma, a dental implant is the next best thing to a natural tooth. Dental implants are a good replacement option, whether the tooth that is being replaced is a molar or one of your front teeth. It is a permanent replacement that looks and functions just like your natural teeth. Dr. Kimball can restore a dental implant by placing a porcelain crown over it. The porcelain shade is matched to your natural tooth color, and the end result is a restoration that blends beautifully with your natural teeth.